Comments: This viburnum grows to be very large and is an excellent choice for locations where a large, heavy dense hedge is needed and can be accommodated. 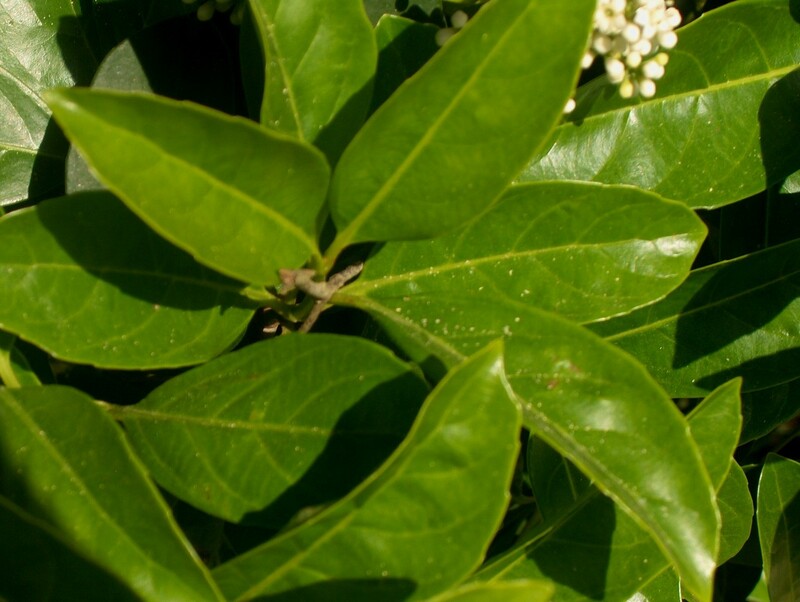 It is best to allow plants to grow naturally rather than giving a harsh pruning. The large yellow green leaves have a foul odor when crushed. This viburnum will grow to become a small evergreen tree in time.